One of the worst ways to obtain an injury is when those injuries could have been avoided. A good example of this would be a slip and fall case. These cases are incredibly frustrating; especially because you are in the situation due to someone else’s negligence. Slip and fall accidents can happen almost anywhere; in a restaurant, shopping center, stadium, apartment, or even a grocery store. These types of claims can be filed against the property management, and owner to ensure that you are correctly paid for the damages you’ve been a victim of. At Lieberman Injury Law, our lawyers are here to assist in making sure that you are compensated fairly, and that you have the justice you deserve. There are many benefits to using our team at Lieberman Injury Law in a slip and fall injury. First and foremost, you will need significant time to recover. Allowing a skilled professional to take over your case gives you time to rest, relax, and get back on your feet sooner. 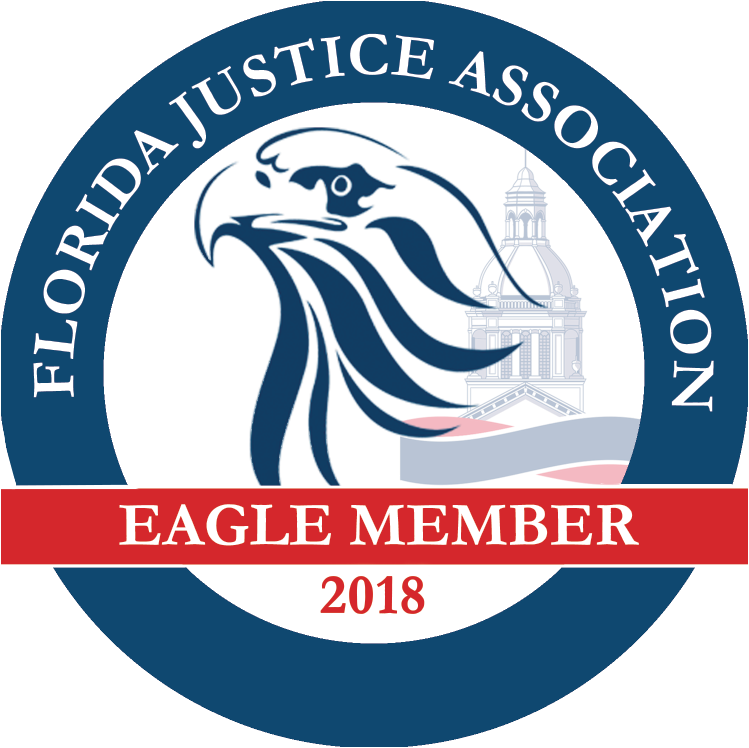 Our lawyers can handle the details and tedious tasks that would become overwhelming for those who are frustrated and angry that they are in this position. When accidents happen, sometimes we become hazy in our recollections of the details, filling out paperwork, and gathering documents, but with a professional on your side, we can assist in all of these areas, making sure that you get it right the first time. Another large benefit to using our injury lawyers is that we deal with insurance companies. Insurance companies know that those who are going through an accident have little patience for negotiations and lengthy, numerous phone calls. They know that most times, individuals end up giving in simply to make the process stop. At Lieberman Injury Law, we don’t take no for an answer until we feel you’ve been compensated fairly. Studies show that individuals who use an injury lawyer are more likely to receive higher payments, because insurance companies know that we stop at nothing. 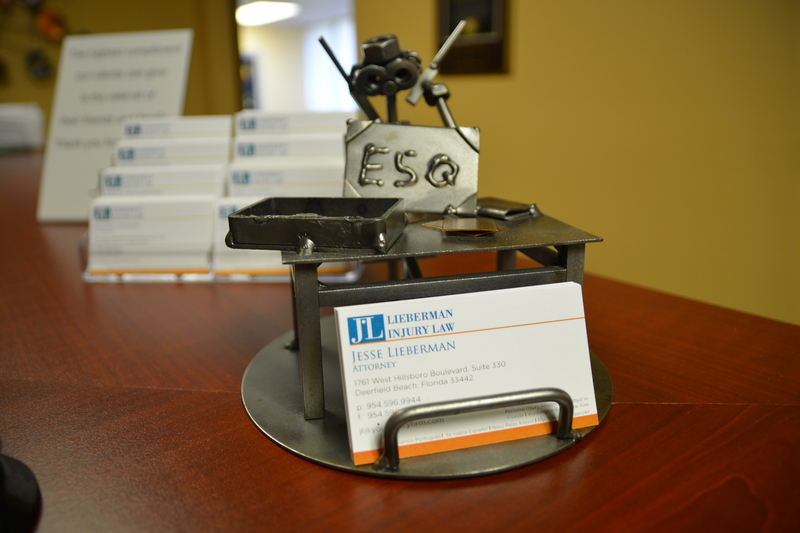 At Lieberman Injury Law, we do things differently. As a smaller firm, we put your case first, and understand the importance of quality and dedication. Knowing that our clients want to be a part of the process, we encourage our clients to ask questions whenever they arise, and to check in from time to time. Slip and fall cases in Deerfield Beach are frustrating, so allow us to make your recovery time easier. Call us today for a free consultation.